Do you want to update your kitchen cabinets? Is it tired looking? Has it got great bones but just don’t go with your decor? 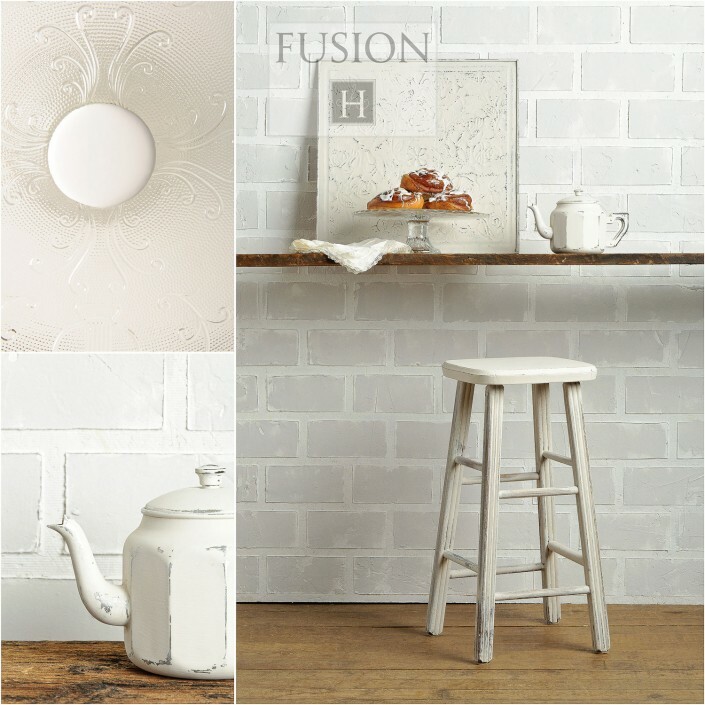 It’s easy with Fusion! it has a built-in topcoat that seals the paint and makes it washable and waterproof, It’s no VOC’s formula means it’s safe to use indoors. 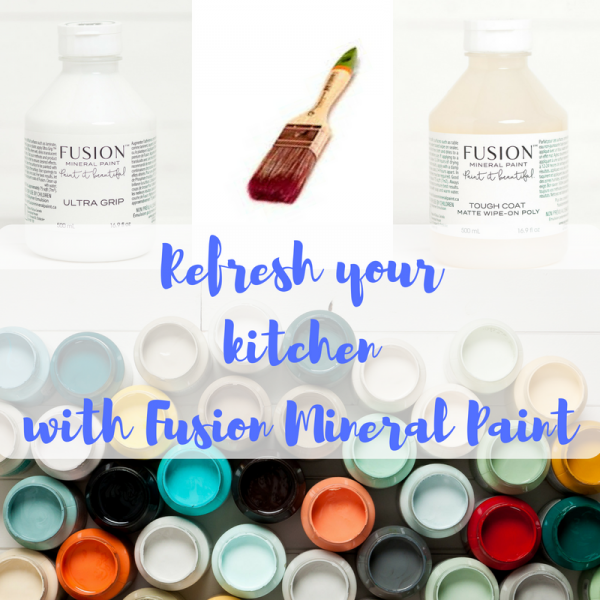 Painting your cabinetry has been made easy by the professional finish you can achieve using Fusion. First off the most important thing to do is clean, clean and clean again. 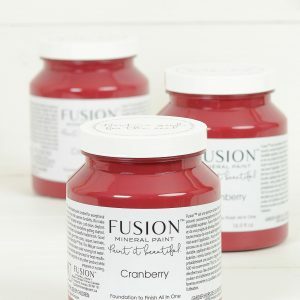 Fusions TSP is a phosphate-free concentrated no rinse formula. Just add 2 capfuls to a litre of water and clean away. When the cabinets are dry, take a light grade sandpaper like our Sandi Hands provided in the kit and scuff sand all over. Wipe the dust off and you’re ready to apply the Ultra Grip. 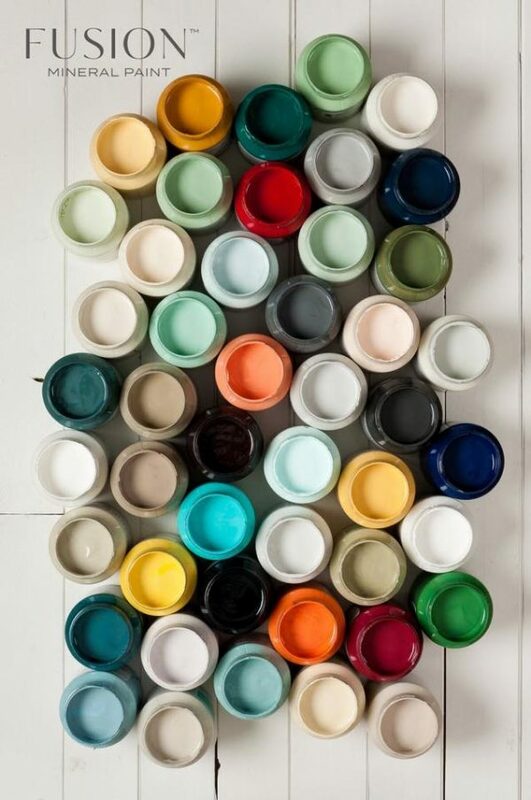 Ultra Grip is only needed on Melamine and very glossy surfaces, you would not need to use this product for wood or previously painted surfaces. It needs to be applied very thinly and evenly. Leave to dry at least overnight and paint with 2 coats of Fusion Mineral Paint. 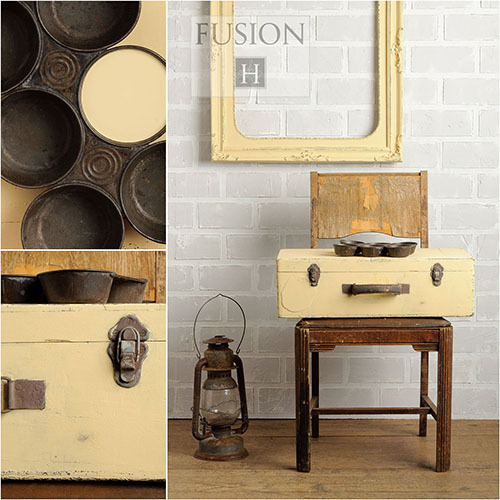 Fusion is very tough and durable but if you have a lot of wear and tear and you feel your cabinetry needs extra protection the Tough Coat can be added as the last step. 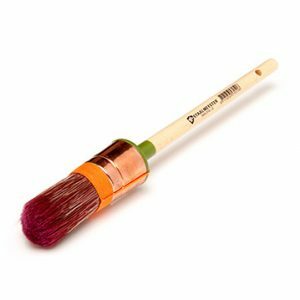 There are a few ways you can apply Tough Coat including using one of the applicator pads provided in the kit. Tough coat is a non yellowing wipe on poly and to wipe it on you just need to decant some onto a clean plate and evenly dip you applicator pad in, then lightly and carefully drag the pad along the project, You may not get every little bit on the first pass, but just let that dry and do another. 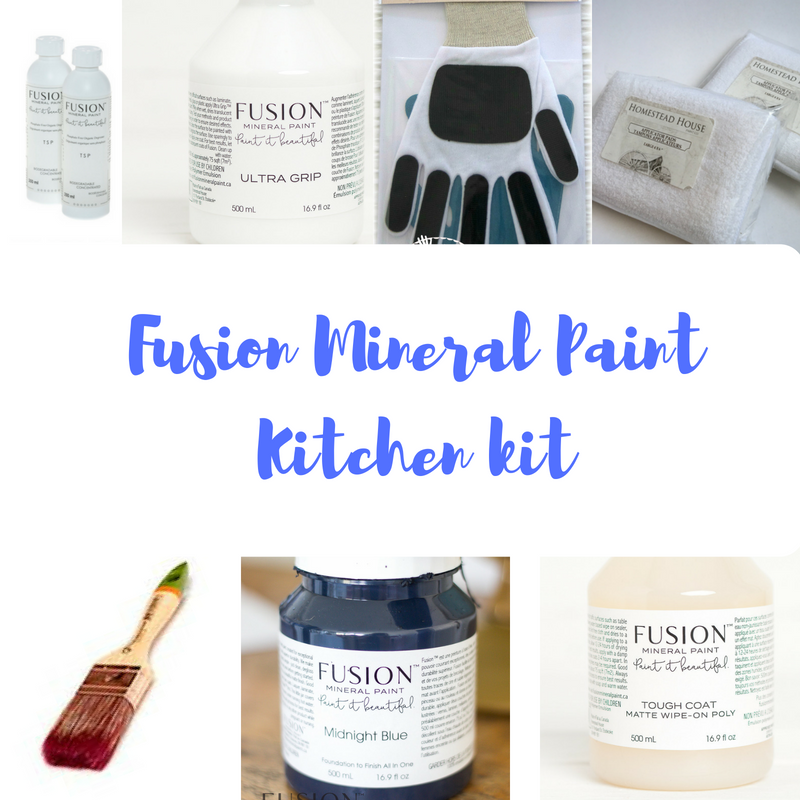 That’s it, all the steps you need to Paint your kitchen beautiful! I’ve put together everything you will need in the handy kit. TSP cleaner to de-grease your cabinets. 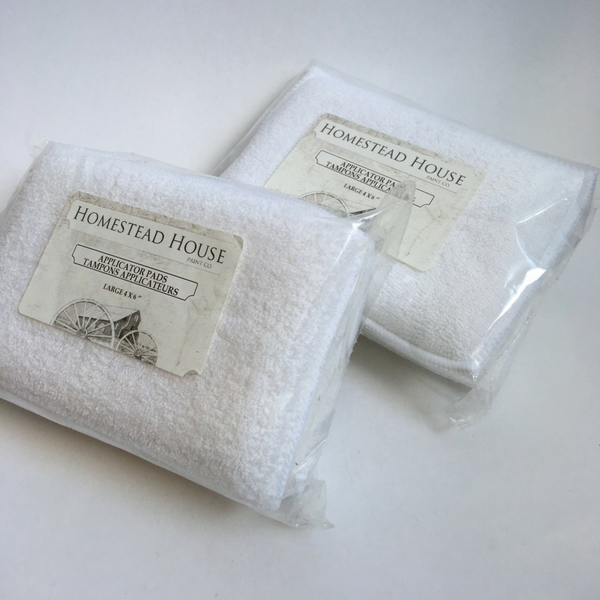 Pack of 2 applicator pads. 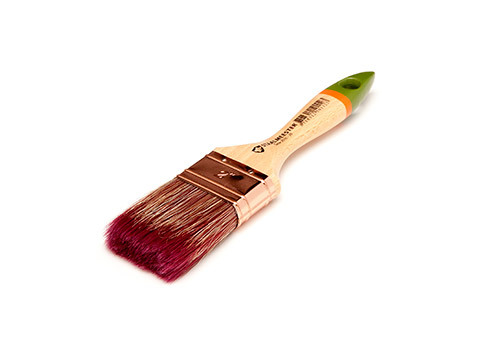 Ultra Grip for those hard to paint surfaces such as melamine/glossy cabinets. Tough Coat for that added protection. Do you want to update your kitchen cabinets? Is it tired looking? Has it got great bones but just don’t go with your decor? 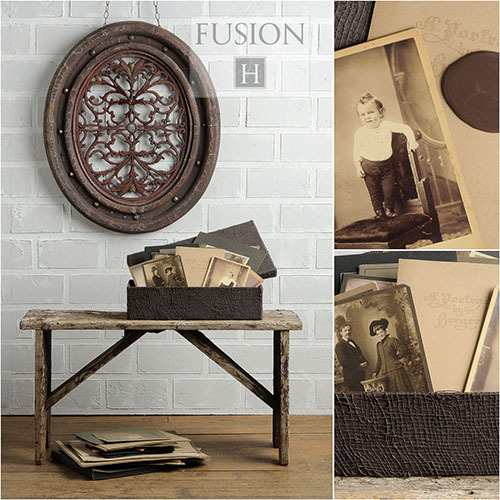 It’s easy with Fusion! it has a built-in topcoat that seals the paint and makes it washable and waterproof, It’s no VOC’s formula means it’s safe to use indoors. Painting your cabinetry has been made easy by the professional finish you can achieve using our Fusion Mineral Paint Kitchen Refinishing Kit. 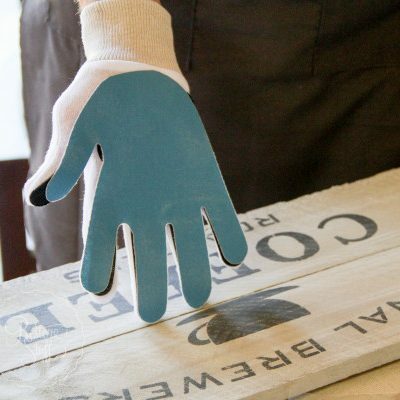 Ultra Grip is only needed on Melamine and very glossy surfaces, you would not need to use this product for wood or previously painted surfaces. It needs to be applied very thinly and evenly you can use one of the applicator pads in the kit, just apply some to the pad and wipe across the surface. 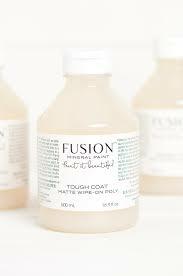 Leave to dry at least overnight and paint with 2 coats of Fusion Mineral Paint. TaDa!! Stylish new looking kitchen!